One of the nicest ways to explore Humble Bee Farm is on foot. 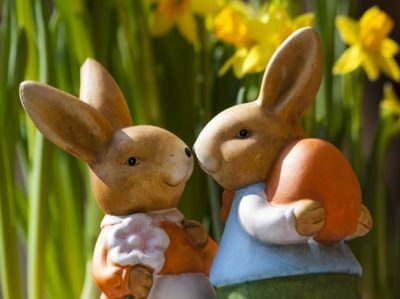 We have two fabulous walks on the farm: Piggy Back Walk which also includes our interactive Nature Trail. Depending on your speed of walking, this circular route takes around 25-mins and covers a grass-covered path around one of Farmer Percy’s fields. The other trail is the Bumble Bee Dale which takes you past Farmer Percy’s barns and up a steep path towards the cattle fields, before turning left and following the edge of Humble Bee’s crops. This walk is considerably longer lasting around one hour of fast walking time. All our farm walks require proper footwear and walking gear so you can enjoy them in comfort. Our farm borders the Yorkshire Wolds Way National Trail, which wends its way to Filey through the beautiful Yorkshire Wolds countryside. The distance of the Yorkshire Wolds Way is 109-miles from Filey to Hull and was featured in a recent TV programme. The Cleveland Way National Trail is also one of the most beautiful in England and celebrates its 50th anniversary in 2019. ThIs trail can picked up at Filey and heads all the way up the coast towards Whitby and beyond. This trail can be started in Filey and forms a large arc from the coast before heading inland to Helmsley. 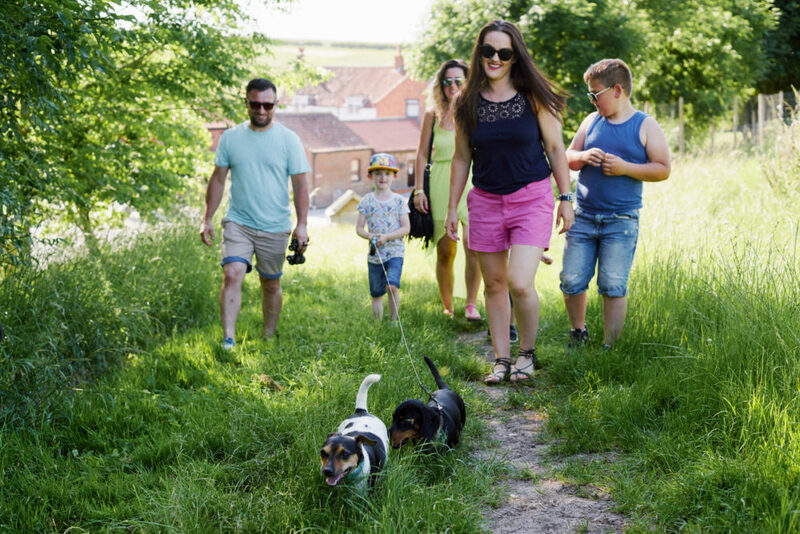 There are numerous farm walks easily accessible from our cabins, cottages and campsite, including one from our site towards Fordon village which takes in the loveliest valleys and hidden footpaths. Find out more about this and other Wolds walks here. You can download a map of one of the Fordon routes here. An official Long Distance Walk, called the Centenary Way, devised to celebrate the 100th anniversary of Yorkshire County Council. It runs across the Howardian Hills and Yorkshire Wolds via Castle Howard and Wharram Percy, linking York and the Foss Walk with the Yorkshire Wolds Way and Cleveland Way National Trails. This spectacular walk also borders our farm so is very easily accessible and nudges part of the Yorkshire Wolds Way, too. For those with dogs and who like to take to the beaches, it is worth noting that there are dog bans in place on all main beaches from May to September each year. 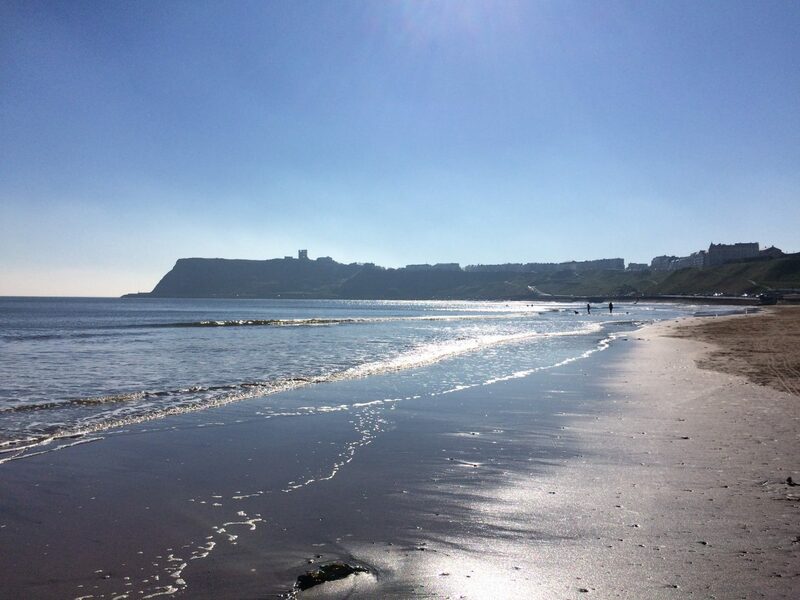 Some local beaches are unaffected and these are usually Hunmanby Gap and Cayton Bay, along with a handful of others further up the coast. The beach near Humble Bee include cliff top walks, rock pool expeditions and sandy strolls, so whatever your mood, there will be a walk to suit you and the dog! Every year, the merry month of May is National Walking Month. The nearest National Park to Humble Bee, the North York Moors, holds events each year and their territory covers countless footpath, trails and bridleways. This National Park includes very remote areas and can have poor weather conditions even in the summer. So tackling walks such as the Saltergate Circular would suit an experienced walker and maps, good walking gear and emergency kit is required. If this sounds a bit daunting, then the Cinder Track is good one to try! As the name suggests, this track follows the old railway line to Scarborough to Whitby and covers around 22 miles of glorious countryside. While the route is fairly flat and easy to follow, there are diversions along the way so again a map and good walking gear is essential. Cyclists can also tackle this route; however, as some of it is covered by old cinders, specialist tyres are advised. So whether you want to walk just a short route around one of our fields or go for a seriously lengthy stroll, Humble Bee Farm has it all! We welcome walkers here at Humble Bee Farm! 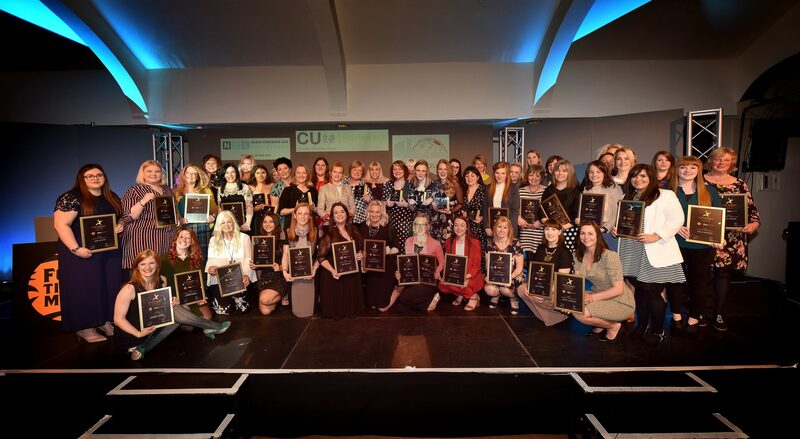 Star Woman In Business – WINNER! Winner of the Star Woman In Business Awards! Explore the local beaches with your fury friend!